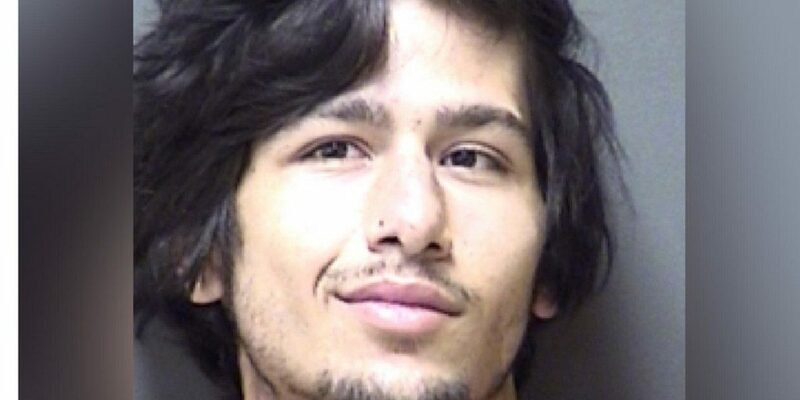 The Franklin County grand jury has formally indicted 20-year-old Joshua Anthony Parker, of Morris County, on an upgraded charge of Capital murder. He is accused of killing 49-year-old Timothy Franks, of Mt Pleasant, in April of 2017. His body was found at the American Inn of Mt Vernon. It is not known at this time if prosecutors will seek the death penalty.